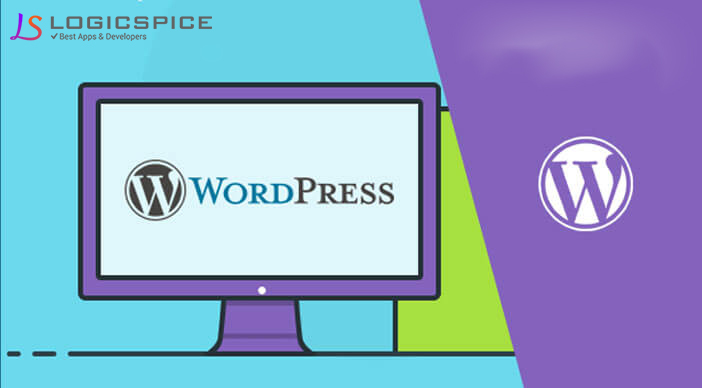 WordPress is one of the most popular and growing content management systems for enterprises to design their websites and as an open source blogging systems for individuals to manage their blogs. While big enterprises use it to get highly linked and coherent websites so that they are user friendly, individuals use it to administrate their blogs. WordPress is a powerful web site software framework that can handle simple blogs as well as much bigger interlinked websites. It was started as a single code project. Being an open source project it has continuously evolved and developed by the community developers. The core of a website is its content. Content is the primary reason web sites gain traffic and therefore companies decide to use WordPress for their web site.. Therefore the biggest question rises is the content on our website is well structured, is it easy to access the content, does our site loads quickly and is our website able to retain the users. WordPress makes managing content a piece of cake and is easily controllable by beginners and wordpress developers. Reasons why wordpress proves to be advantageous is that companies want their websites to be anecdotal with their content in place of being publishing in a brochure manner. Nowadays, companies prefer appraisal and criticism about their content and organizing discussions is what the wordpress environment offers them. Also, companies want ample traffic coming to their site to be controllable and the advertisements and sponsorships are economically viable. Lastly, they want their sites to be stylish and presentable. Users should have a good impact after visiting its site. We can easily create and manage posts and pages. Wordpress development services also offers the clients proper categorization of the content on its website. Properly categorized content makes it easier for visitors to read the web site. It also makes it easier for visitors to navigate the web site for additional content on the same topics. Multinationals companies hire Wordpress Developers and outsource its projects to them. Wordpress developers provide cost effective solutions and customized blogs and websites to their clients using techniques like data management, plug-in development, theme development and content aggregation to present the data in an attractive and eye catching manner to the user and the content matches the perceptions of the user. It is very easy to customize what content is displayed and where on your web site. Thus, Wordpress may be of great advantage when heading the market and competing with your rivals and therefore increasing your profits.